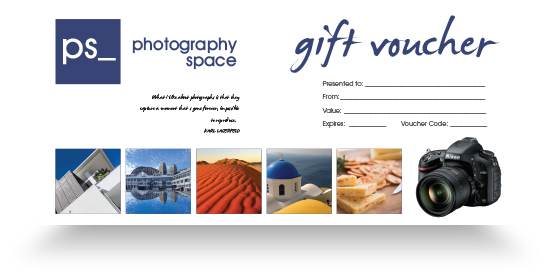 If you’re looking for a truly unique gift idea for colleagues, friends and family members why not give a Photography Space gift voucher, certificate or card? They can be used for (or towards) any of our Online or ‘On location’ courses. This is the perfect gift for anyone, anywhere in the world. Select a specific course, or a specific dollar value which they can apply towards the course of choice. 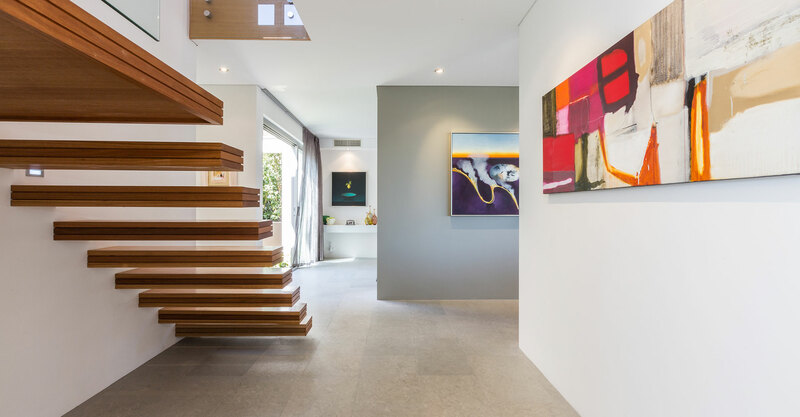 WHY A PHOTOGRAPHY SPACE GIFT VOUCHER?